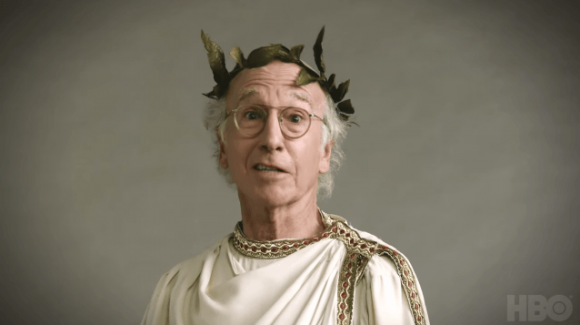 Curb Your Enthusiasm fans have double-reason to celebrate: HBO has just announced season nine will premiere in October while Sky Box Sets will screen the first four seasons in HD. Season nine of the Larry David hit will debut October 1 in the US and hopefully will slot into SoHo’s Thursday night comedy block the same week. “We’re thrilled that Larry has decided to do a new season of Curb and can’t wait to see what he has planned,” said HBO programming president Casey Bloys. Returning with David will be Jeff Garlin (The Goldbergs), Cheryl Hines, JB Smoove, Susie Essman, Ted Danson and Mary Steenburgen. The latest 10 episodes will bring the show’s count to 90, making it HBO’s longest-running scripted comedy or drama series. For the first time, earlier seasons will screen here in HD on Sky’s new Box Sets channels. Previously, they aired in 4:3 SD late-night on TV2. SBS also will resurrect Flight of the Conchords, which originally aired in SD on Prime. It, too, will be dusted off for an HD debut.